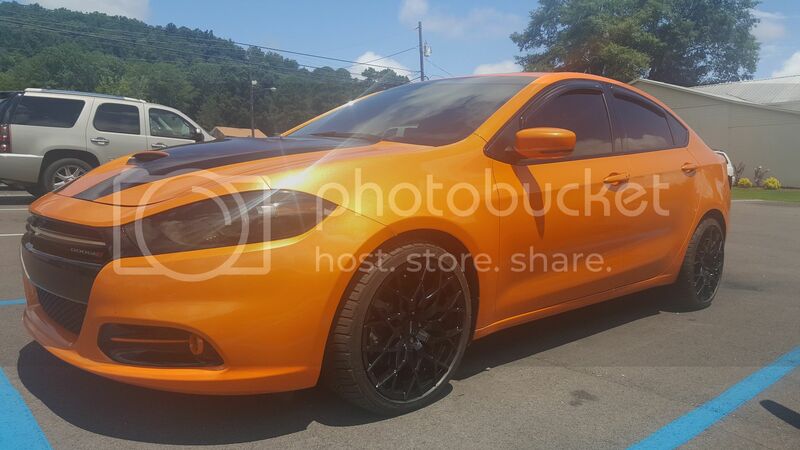 Thread: INTRODUCING dodge-dart.org RIDE OF THE YEAR!!! Thats right ladies and gentlemen! Starting with the 2015 calendar cycle all winners of the 2015 ROTM will be pitted against each other for top honors of RIDE OF THE YEAR! There is still time to enter for November and Decembers ROTM to get a shot to be entered for ROTY! Winners will receive a special Permanent badge under their user name with the year they won. This special token will surely stand out as its yellow and let all the fellow dodge dart members know how much your ride rocks. For those who are ROTM winners in 2014,2013 and 2012, Go on and re-enter your car and see if you can do it again, overcome the new blood and earn yourself a birth in the ROTY voting. Rules will be the same for voting for ROTY as they are for ROTM. Cntrollerfanboy, youngsmith53, pkgmsu2000 and 5 others like this.